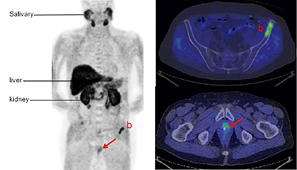 PET imaging stands apart as a medical and research tool. Explore this section to see how PET has helped revolutionize clinical diagnosis, medical procedures, drug development and patient outcomes. 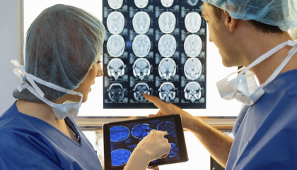 PET imaging provides significant benefits across the medical industry. These resources illustrate its success in practice across cardiology, oncology, neurology and more. 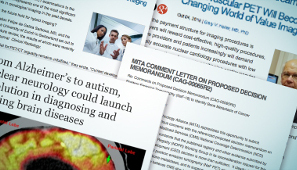 Check here for the latest industry news and trends about medical imaging.